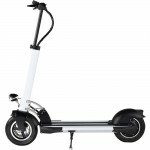 Reduce your carbon footprint with the MotoTec Rover 48v Electric Scooter! 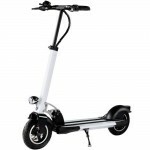 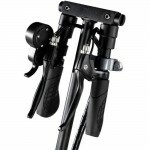 Light and powerful with a 500w rear hub motor, Lithium batteries and a foldable Aluminum frame! 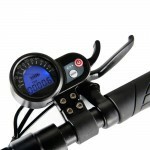 Comes stock with front and rear LED lights, speedometer, battery indicator, trip odometer and 3 selectable speeds.